Central Park The Room, located at Sector 48 of Gurgaon city offers you lavish studio apartments, 1BHK and 2BHK with suite, which are spacious, modern and fid with utmost comforts. These homes redefine studio style residences by giving you interiors that are offer a five-star lifestyle. 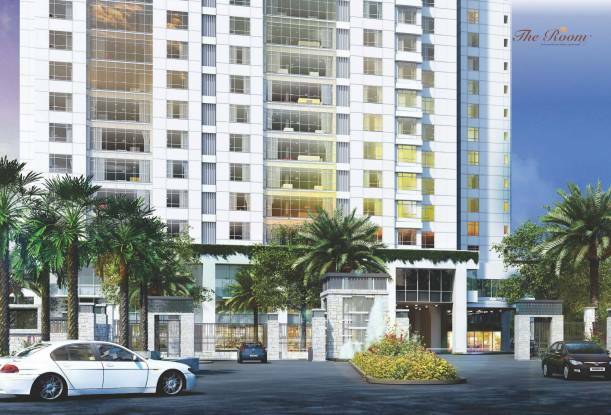 You can enjoy a very modern and upscale lifestyle by purchasing a unit here. These homes provide hi-tech comforts, giving everything that is needed for a modern lifestyle. The property’s attractive location makes commuting to places quick and convenient. Central Park The Room Gurgaon apartment complex offers latest clubhouse facilities that enable you to indulge in sports and activities like swimming through which you be fit and active. 24 hours generator facility reserved parking, servant room and high-speed elevators are some of the prime comforts that you can enjoy here. The lovely garden surroundings make your living environment really wonderful. There is 24 hours service floor where you can see restaurants, retail outlets and much more. Features such as housekeeping, food on call, reservation for restaurant enables you to indulge in a truly lavish lifestyle, one in which all your needs are catered. Invest now as Central Park The Room Price is low, giving you the opportunity to buy a classy and modern style apartments at a very attractive rate.